Adapting Mophie Juice Pack with Wireless Charging to iPhone 7? Recently converted to iPhone 7 (another long-time Blackberry fan jumping over) and I am missing my wireless charging capability. I have been eying the Mophie Juice Pack wireless charging case, but Mophie doesn't offer it for iPhone 7. They may not given their current modules case option. 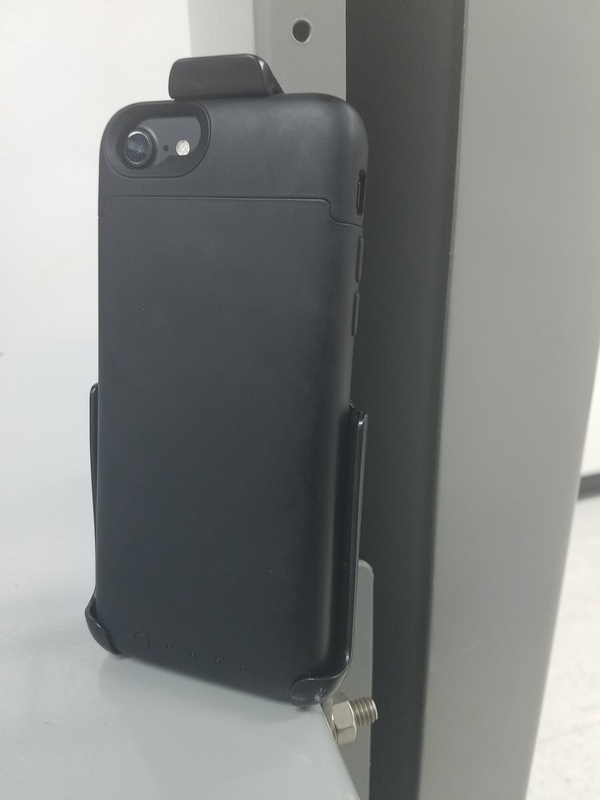 I know there are other wireless charging case options, but I like the idea of the extended battery built in, magnetic mounting, and having an open socket for USB charging/syncing when needed. Has anyone tried to adapt the Mophie Juice Pack wireless charging case from the iPhone 6/6s to 7? Just seeing if anyone has tried this and how successful it was before buying and trying it myself. wiggy1 and comiken205 like this. Thanks for the tips and the pictures. I made the mod and it worked great. 4K/60 connect a Late 2016 Macbook to Display (LG 27UD68)? iPhone 5S - How do I download Photos to my PC? Why won't my iPhone 6s turn on?